April 18th 2010: Ballistic Anatomic Trajectory free to download !!! Ballistic Anatomic Trajectory is a software dedicated to ballistic experts and police labs, free. Ballistic Collada Viewer: review quickly your Collada models, free. We have years of experience in 3D back from the late eighties. We can develop for you any solution in C/C++, C# using OpenGl or DirectX. We can connect our software to your database very easily, with a little customization. Our office is located in the middle of Europe, in Wavre, a small town 25 km south of Brussels, very close to UK, France, Germany, The Netherlands. 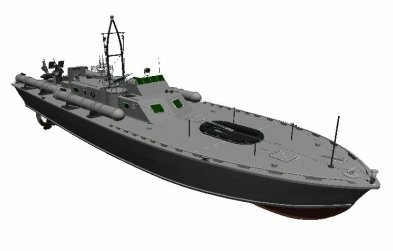 © 2010 Ballistic3D. All rights reserved.